International speaker, business consultant, productivity expert, and bestselling author Brian Tracy is a go-to authority on how to stay on top of work and your personal life-while maintaining a strong and healthy balance between the two. In The Times of Your Life, Tracy explains why tackling the right project at the right time is of the utmost importance. 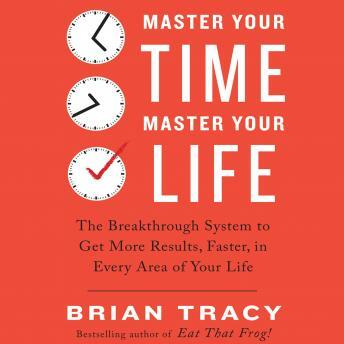 Based on the most recent research into the field of productivity, as well as the author's personal experiences and those of his clients, Tracy argues that we may be stuck on something because of one simple thing-the timing isn't right. This book will take readers through simple steps to figure out when they're most productive on specific tasks and create a framework for optimal productivity that can change lives forever.